A freshly forged Twin Cities-based ensemble, SixtyThreeFeet* is Minnesota’s premiere professional horn trio. Members of SixtyThreeFeet have performed with orchestras throughout the nation including the Kansas City Symphony, Cincinnati Pops Orchestra, Minnesota Opera, and Minnesota Orchestra and are represented in local chamber ensembles Chione, and North Star Winds. These conical freelancers were brought together in 2018 by their mutual appreciation for horn, Harry Potter, and epicurean enthusiasm. 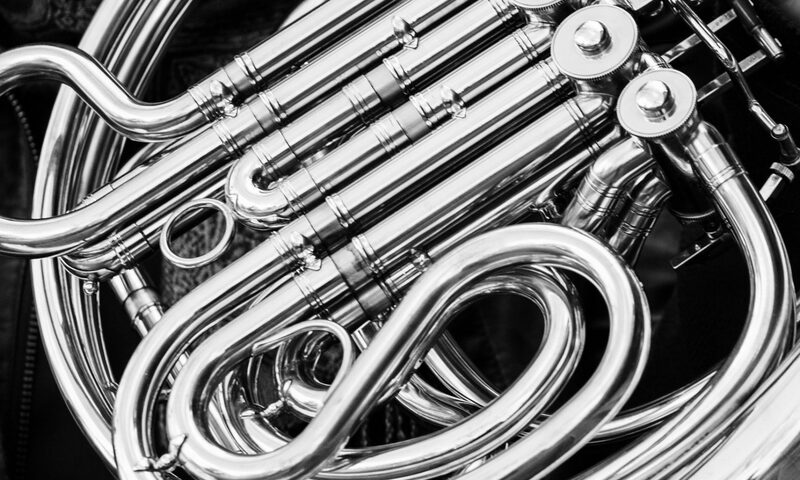 Apart from their interest in performing standard horn trio literature, SixtyThreeFeet are also interested in adding to the repertoire through their own original compositions, arrangements, transcriptions, and through commissioning local composers. Questions? Interested in lessons or hosting a masterclass or performance? Email us at SixtyThreeFeet@gmail.com or use the contact form below. *The average B horn is around 9ft. long, and the average F horn is about 12ft. Our modern double horns are a combination of both the B and F horns, and average 21ft of tubing. Multiply that number by three hornists and you get 63ft!